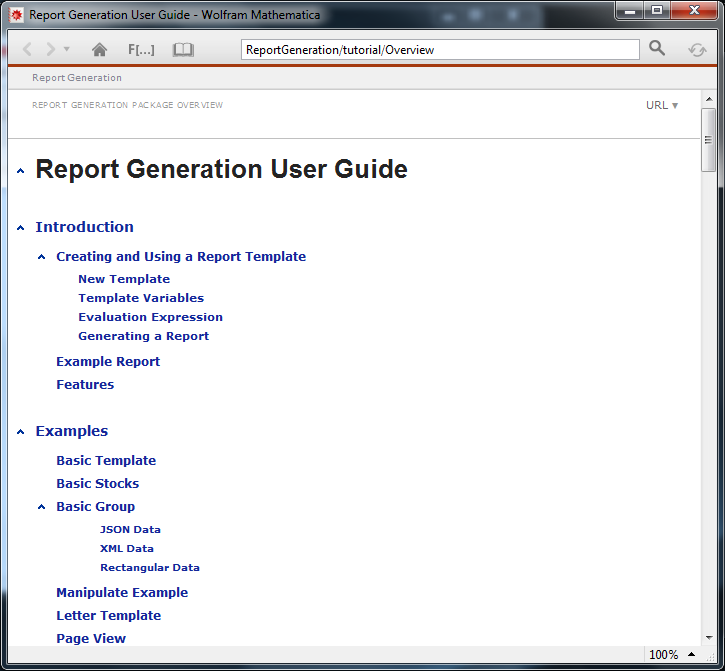 Are there any tutorials on version 10 notebook templating and report generation? Are there missing docs? All of this stuff is missing from my OS X version 10. Is it present in Windows? Maybe they renamed it. 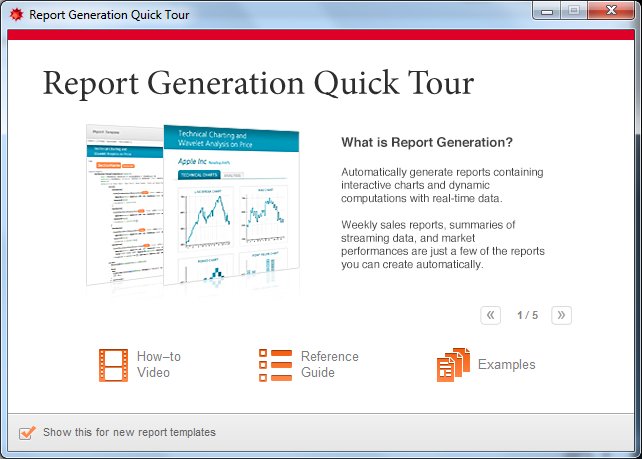 You should search the help for "AutomatedReports" this will bring you to guide/AutomatedReports. Or on the web: AutomatedReports. 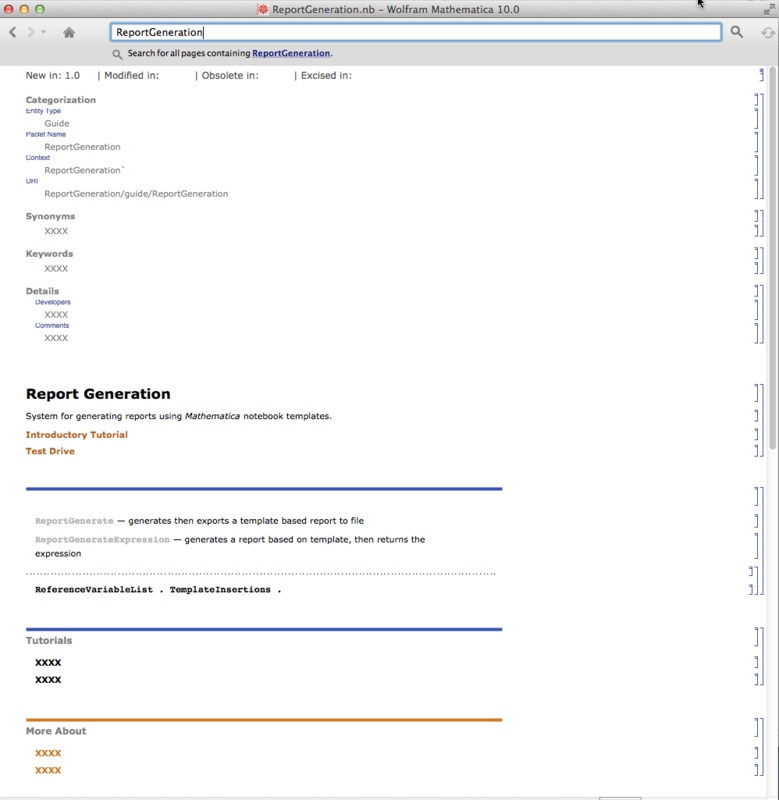 Some small examples and more details are presented at Automated Report Generation and the links therein. Not the answer you're looking for? Browse other questions tagged bugs templates or ask your own question. 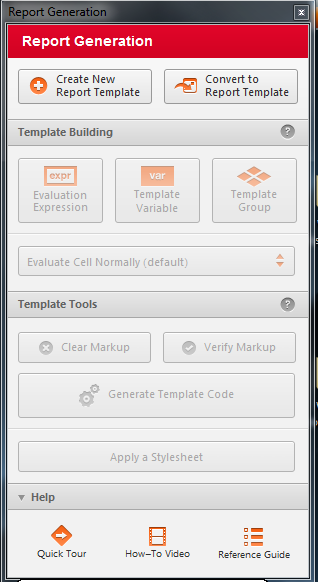 New AssociationThread forms in 10.2? 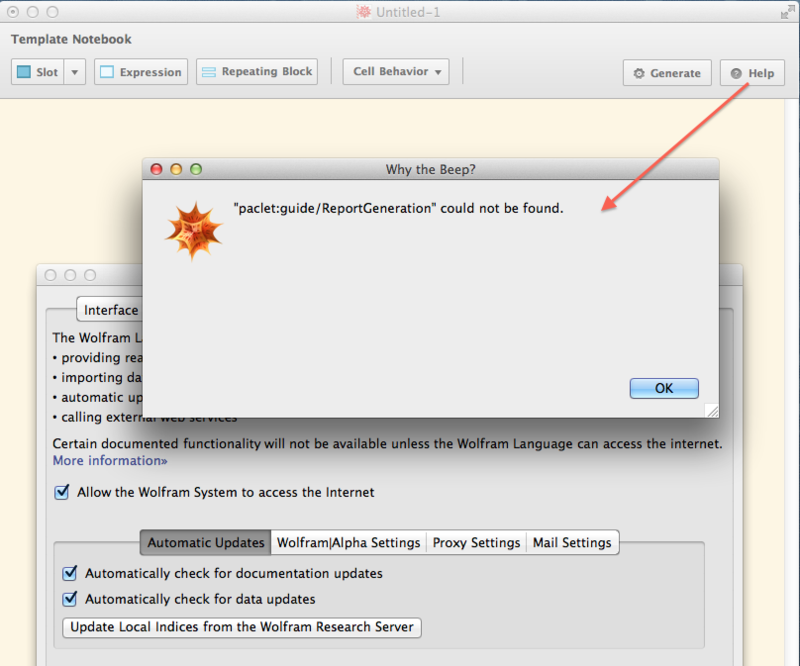 Is there any place where all current Mathematica bugs are listed?